Aishwarya Rai Bachchan, who is currently busy with her upcoming film Fanne Khan, graced an event that celebrated 5,00,000 cleft surgeries in Mumbai on March 6, 2018. The Josh actress is the brand ambassador of Smile Train India where children were treated free with cleft surgeries. 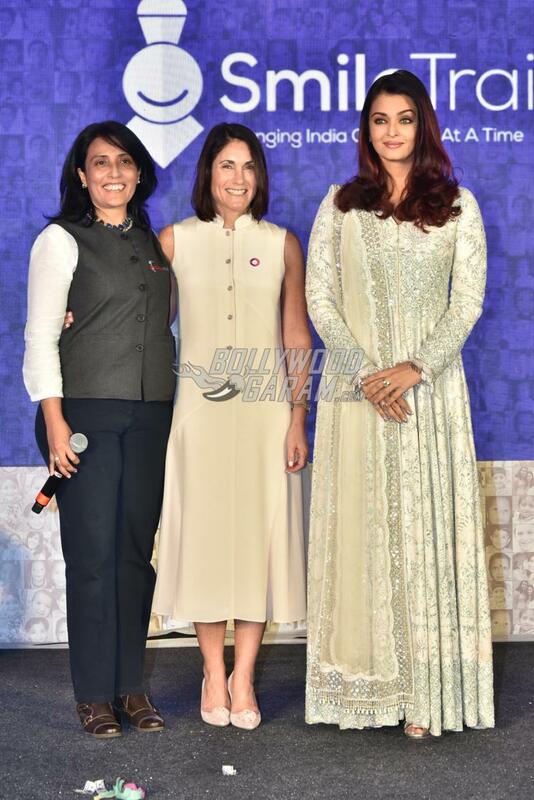 Aishwarya looked pretty in a white anarkali outfit and was seen posing with the children who underwent free cleft surgeries. Smile Train is an international cleft charity which conducts palate constructive surgeries. Reports say that there are 210 designated cleft lip and palate centres in the country. 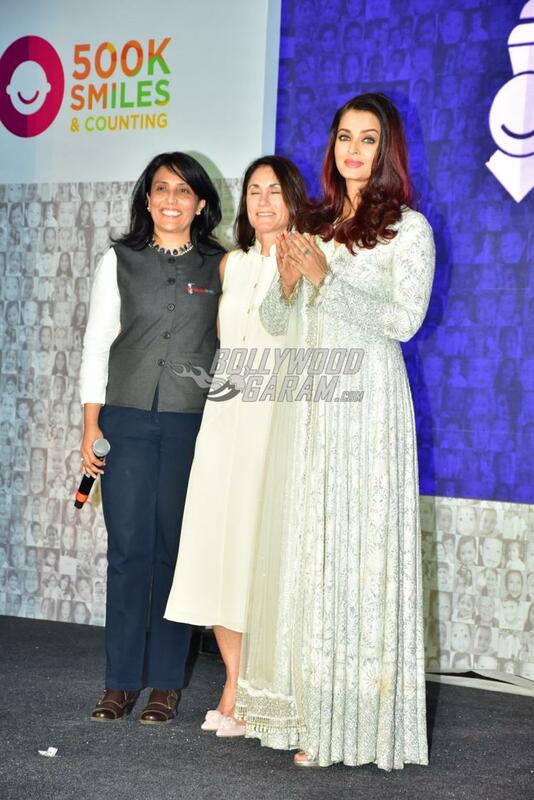 Aishwarya joined 100 doctors and former patients at the event which was also attended by Pinki Sonkar of the Oscar winning document Smile Pinki. The actress will soon be seen in the upcoming film Fanne Khan in which she will be seen playing the role of a rockstar. The film also stars Anil Kapoor and Rajkummar Rao and is directed by debutant Atul Manjrekar. 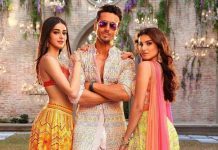 Fanne Khan is due to be released in theatres on July 13, 2018.